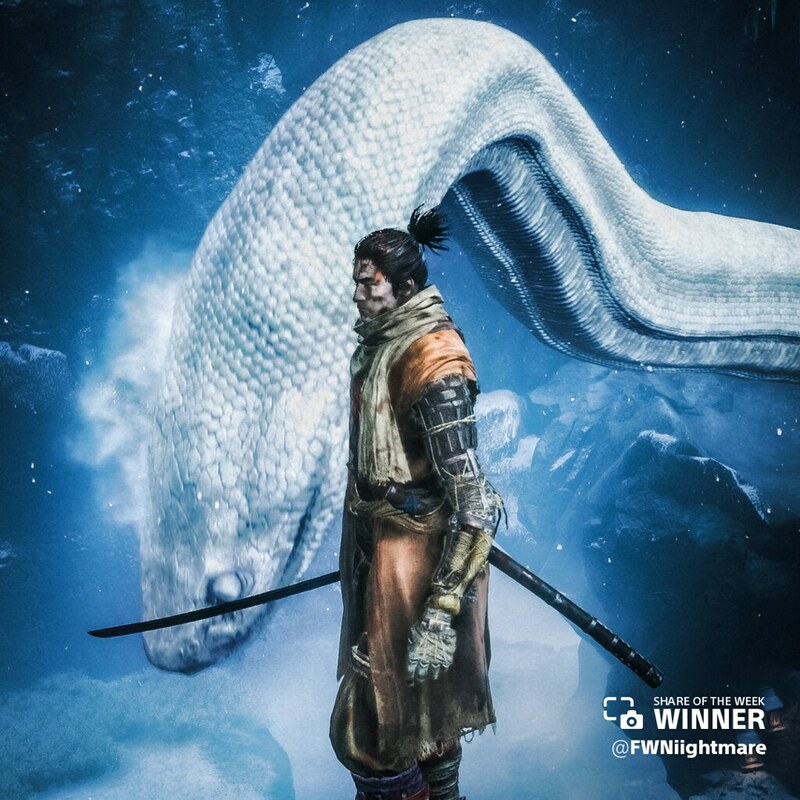 Sekiro stands before a slithering enemy in this ghostly share by @FWNiightmare. 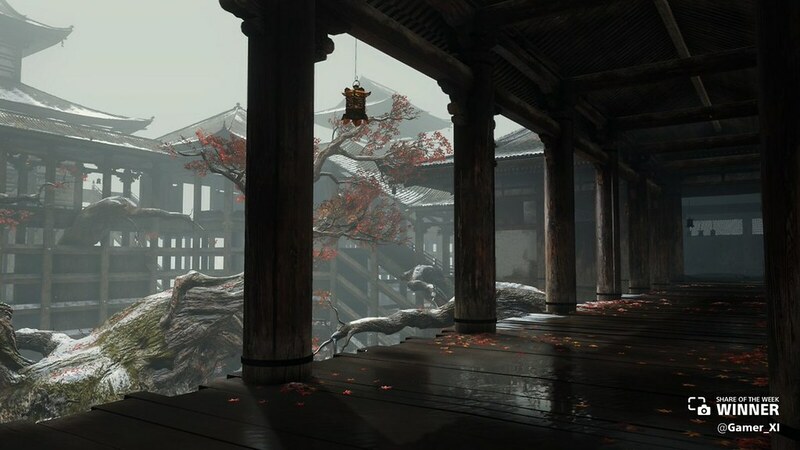 The environments in this game are absolutely breathtaking, as seen in this tranquil share by @Gamer_XI. 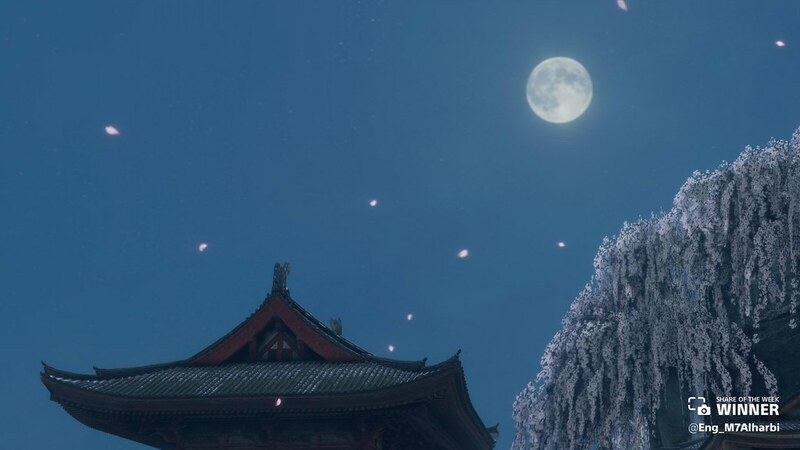 I’m gonna be real with y’all, I just really loved the framing of this nighttime shot by @Eng_M7Alharbi. @DotPone shared this shadowed portrait of ally Emma. 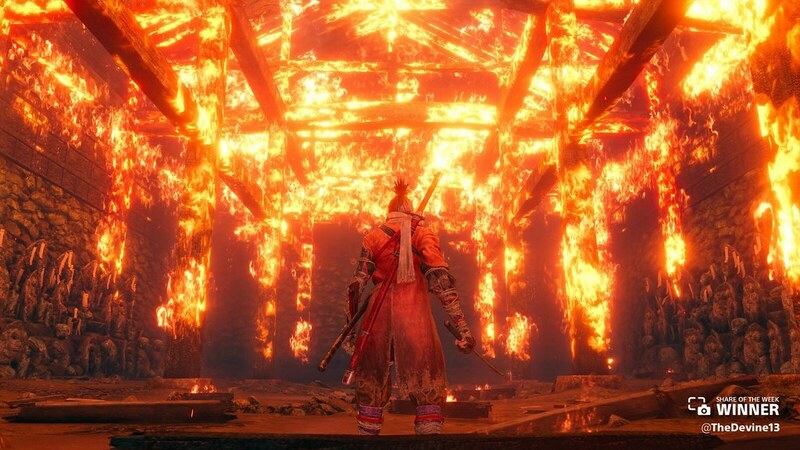 Sekiro faces danger at every fiery corner in this share by @TheDevine13. 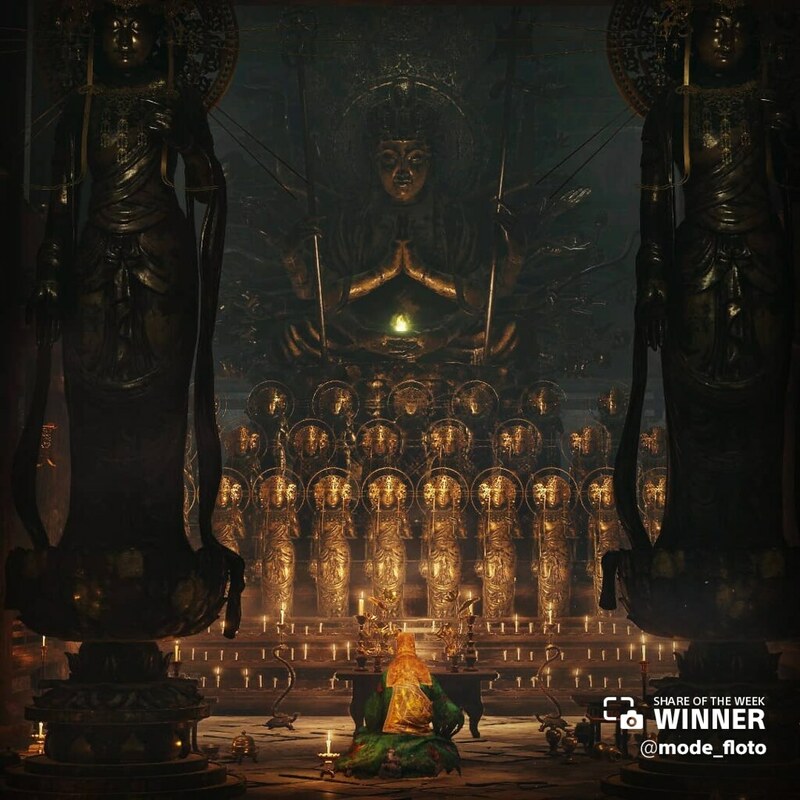 A beautiful temple can hide dangerous enemies, like in this share by @mode_floto. 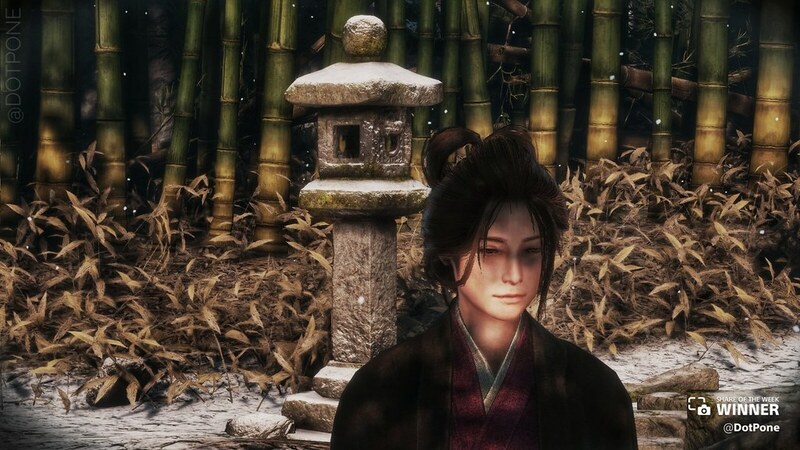 Spring has finally sprung! 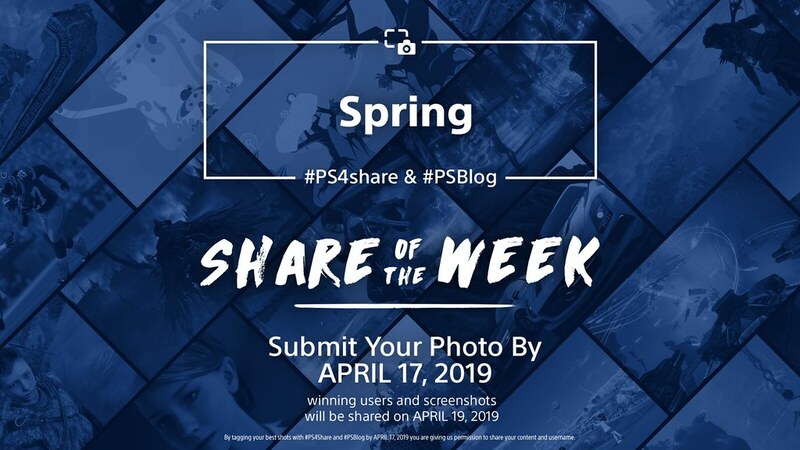 For the next two weeks, celebrate the new season by sharing the best springtime settings from your favorite games using #PS4share and #PSBlog for a chance to be featured.